What’s cool is that Potluck populates a feed of links shared by your Potluck friends. The feed won’t tell you who posted it until you click through it and start exploring. You can also share any link anywhere on the internet from the bookmarklet you download. Your feed will also show you the number of people talking about it. This idea take away the pressure to get likes or retweets. Potluck brings you and your friends together view common interests. You can even meet your friends’ friends. Potluck is aimed at those who like to share on Facebook or Twitter. I personally stay away from sharing too many links on Facebook as to not annoy my friends. Facebook isn’t the right platform for that. Twitter streams are so fast that it’s hard to keep up. Potluck may be the answer to sharing what you think is interesting at the right place and time. 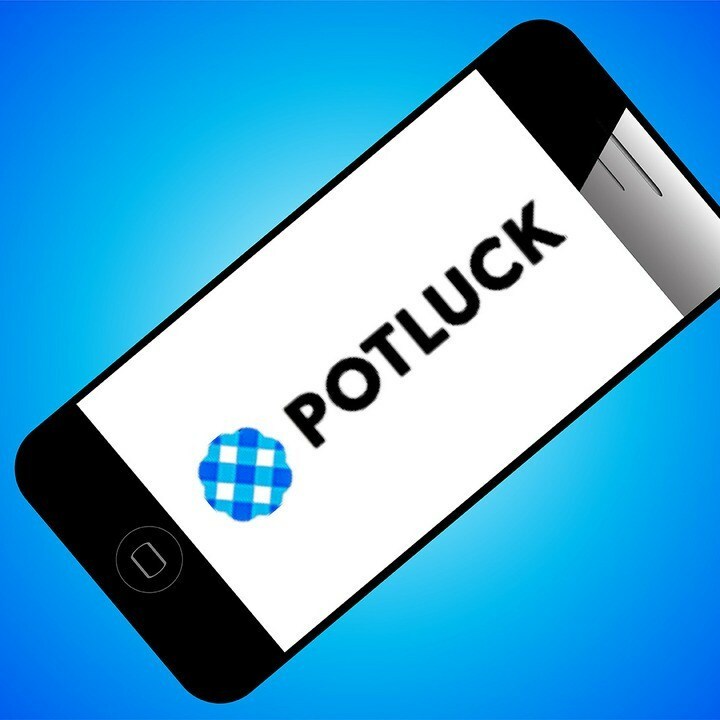 Does potluck have potential to be the hot new social sharing network? Let us know in the comments. Potluck is better with friends. Join me!